Jessalyn Aaland is a Bay Area interdisciplinary artist working across social practice, painting, and sculpture to explore how the K-12 education system functions both as a site for conformity and resistance. Her socially-engaged projects address youth and teacher audiences, and have been supported with funding from Southern Exposure, The Portland Institute for Contemporary Art, and the San Francisco Arts Commission. A former public high school English teacher, she supports K-12 teachers with professional development and curricular resources at SFMOMA. 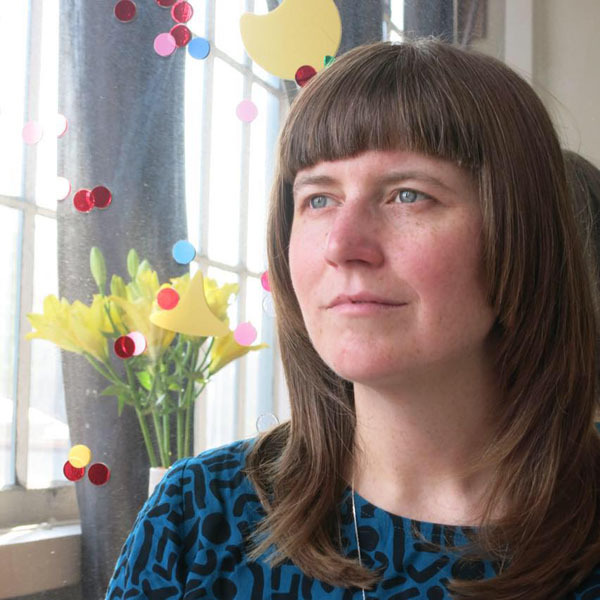 She has been an artist-in-residence at Facebook, North Mountain (West Virginia), Sim (Reykjavik), and Real Time + Space, and is a 2018-2019 fellow at YBCA.